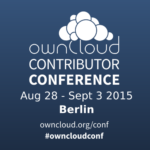 On August 28, we plan to kick off the ownCloud Contributor Conference 2015 at the TU Berlin. 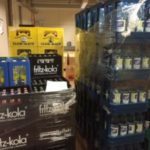 The second edition of this event (and the third time we gather at the TU) consists, once again, of an extensive hackathon where we will be working on making ownCloud even more awesome. But there’s more. On Saturday and Sunday we gather for a series of lightning talks and workshops to share ideas, inspiration and knowledge and welcome new contributors into our community. And we need your input! 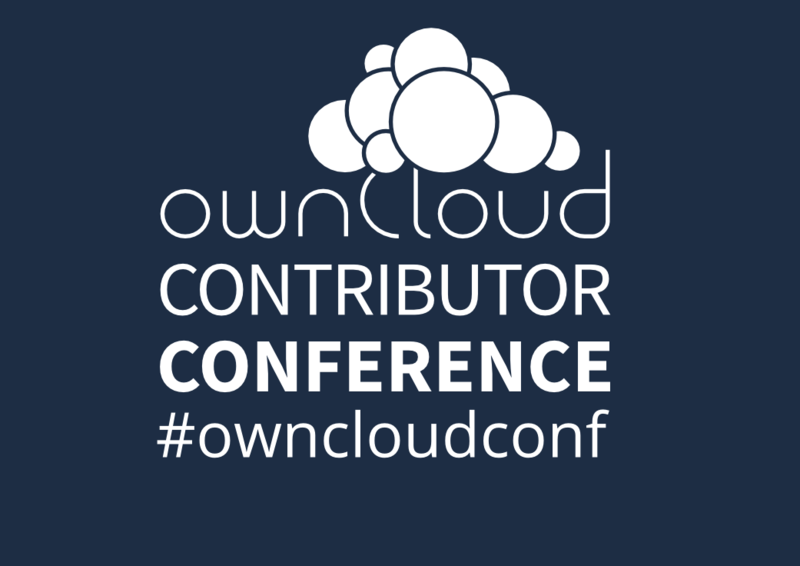 Last year the conference featured over 30 sessions on subjects like our development tools and infrastructure, the state of ownCloud Apps like Files, Music and News, ownCloud Security, file syncing and much more. You can find videos of the talks from last year on our YouTube channel. Besides the short talks, we had several technical workshops on subjects like how to write your first ownCloud app, how to design a great user interface and more. This year we’ll again plan to feature this mix of lightning talks in the morning with longer workshops and technical sessions in the afternoon Saturday as well as some on Sunday. And that is where you come in. To find out what kind of talks and workshops visitors might be interested in this year, we are running a poll asking for your input. While the results of the poll may guide our decisions on what to feature, we need proposals to be submitted to have something to choose from! We’re looking for two kinds of sessions, lightning talks and workshops. 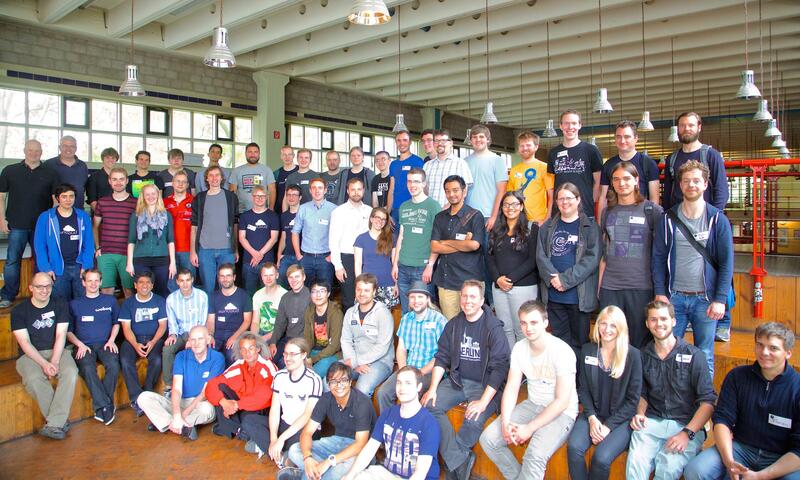 If you are working on ownCloud, we want to hear from you! 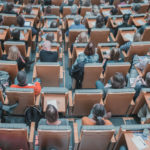 Ideally, all major areas of development, from Sharing to LDAP and from the Music app to the Updater, should be presented in a lightning talk so we all know what is going on in and around ownCloud. But also third party apps and ownCloud clients are interesting. Did you built an app for Android, iOS, Windows or another platform which connects to ownCloud? Did you develop an ownCloud app adding real cool functionality to our platform? Tell us about it! We want to hear what you did, how you did it and how we can help you. After you are registered you can submit a session proposal here. If you’re unsure if your session is appropriate or interesting – just submit it! It is easier to skip over an existing proposal than to accept one we never received. If you’d rather be sure, just ping jospoortvliet on our development IRC channel or discuss your idea with others there. 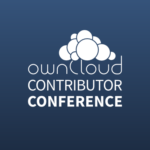 You can also check out our speaking page on owncloud.org with some tips and tricks for speakers. It should help you put slides together and give a great talk! We’ll close the CfP period on Sunday, June 28 so we have time to finish the program and publish it. Help us promote the conference! 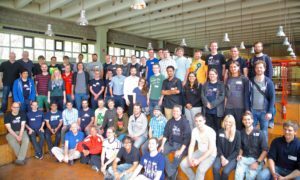 We’re also looking for your help telling others to be at the event and join us in making ownCloud even more awesome! Talk about the event on twitter or other social media (hashtag #owncloudconf) and tell your favorite ownCloud app developer to submit a talk!